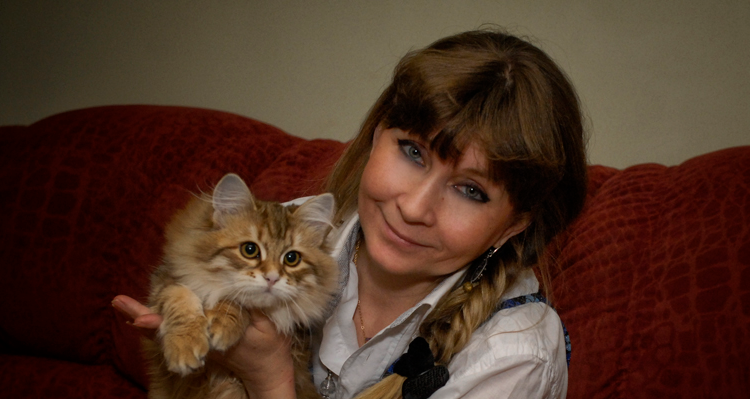 Irina joined to Onix Gloria cattery in 2011. Her first cat was brown classic female Niagara Onix Gloria. She also is the owner of Xandra Onix Gloria. Irina is also a breeder of nice small dogs.